With 34 years of experience, his global wine industry achievements include 22 years as President of the renowned retail firm Sherry-Lehmann. Michael’s comprehensive expertise includes retail product development, pricing, distribution strategies as well as marketing and publicity. As a highly sought after speaker, Mr. Yurch has appeared on the PBS Television series “Travels and Traditions” hosted by his good friend Burt Wolf. He has also been a frequent guest on the nationally syndicated “Joey Reynolds Show” and has appeared on NPR’s “The Splendid Table” with Lyn Rosetta Kasper. He has been a frequent speaker and panelist at trade venues, most recently VinItaly, “Savour” Australia in Adelaide, and the Miami Wine Fair. He currently lectures on wine marketing at Sonoma State University American’s leading institution on the business of wine. 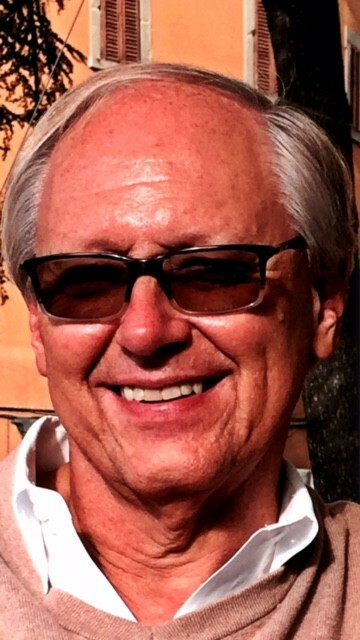 Michael is a founding member of the Informal Coalition to Preserve Consumer Access to Wine, a group formed to defend and expand the rights of American vintners to export their products to all American markets. F or his achievements, Mr. Yurch was inducted into the Italian Trade Commission’s Italian Wine Hall of Fame in 2011. Other awards and accolades include the title of Chevalier de l’Ordre des Coteaux du Champagne as well as the Retailer of the Year Award from the Manhattan Chamber of Commerce. 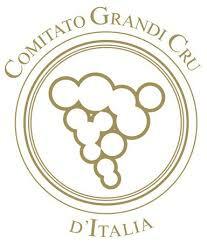 He was also cited as Retailer of the year by prestigious Grandi Cru D’Italia.